Franz von Werra was the only German prisoner of war to escape and return to Germany after being captured by the Allies. An incredibly charismatic, inventive and self-confident man, he was a Luftwaffe ace shot down in the Battle of Britain, crash landing in Love’s Farm, Marden, Kent. The One that Got Away tells the full and exciting story of his two daring escapes in England and his third and successful escape: a leap from the window of a prisoners’ train at Smith’s Falls, Ontario, Canada. Enduring snow and frostbite, he crossed into the then neutral United States. 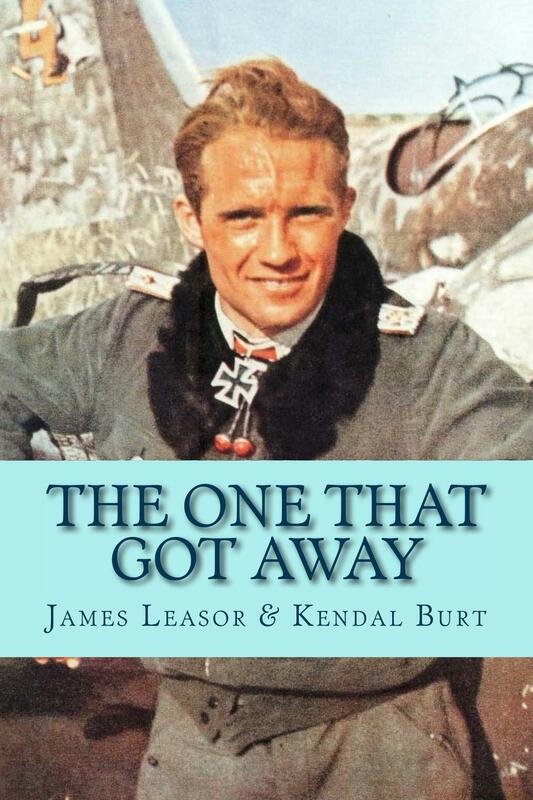 James Leasor’s book is based on von Werra’s own dictated account of his adventure, coupled with first-hand accounts from many of those involved, and makes for a compelling read. First published in 1953 it was probably the first book about WWII that gave an objective and fair view to both sides, and as such, was an immediate sensation. It was filmed in 1956 with Hardy Kruger starring as von Werra.